Heavenly Radio Malayalam Live Online . Listen Over 50 Malayalam FM Radio Stations Online . Heavenly Radio is a Christ-centered, Bible-based, non-profit, non-commercial Christian radio station. 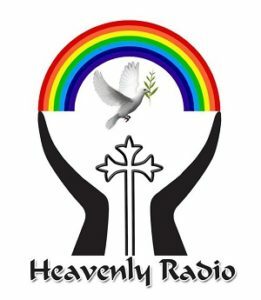 Heavenly Radio began broadcasting the music and message of our Lord and Savior Jesus Christ on Friday, 22 April 2011. Radio broadcasts 24 hours a day, with a mix of contemporary Christian music and sound biblical teaching. Format is approximately 80% music and 20% teaching programs. Its Mission is listeners come to know Jesus Christ and understand His amazing love for us. Address : ROSHAN GEORGE , Uzhathil Bunglow , Parumala P.O , Mannar , Pin: 689 626 , Kerala, India .